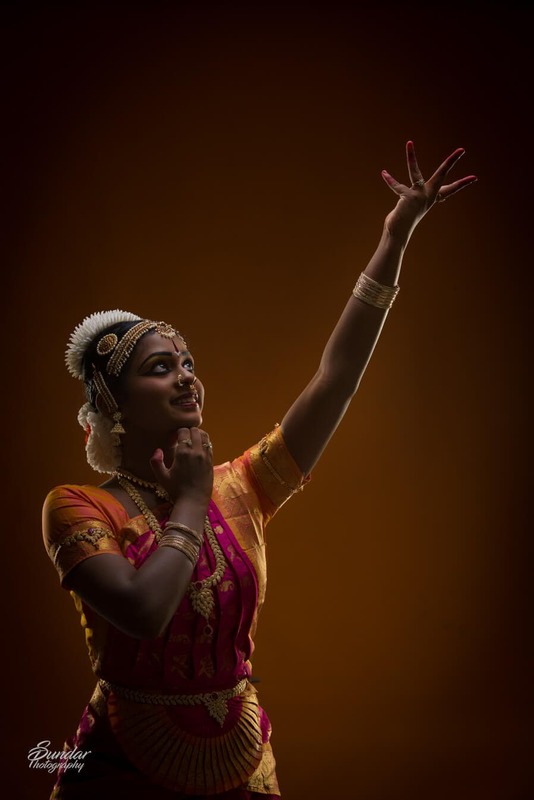 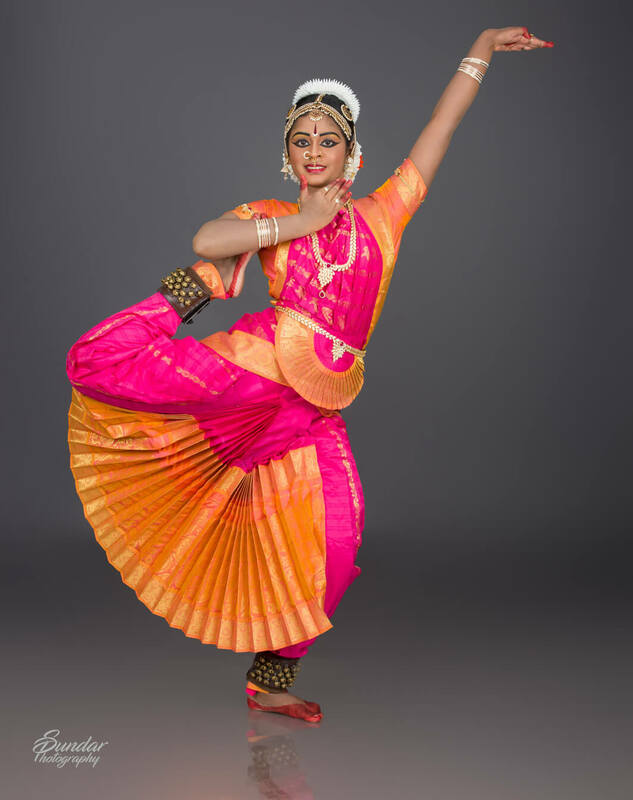 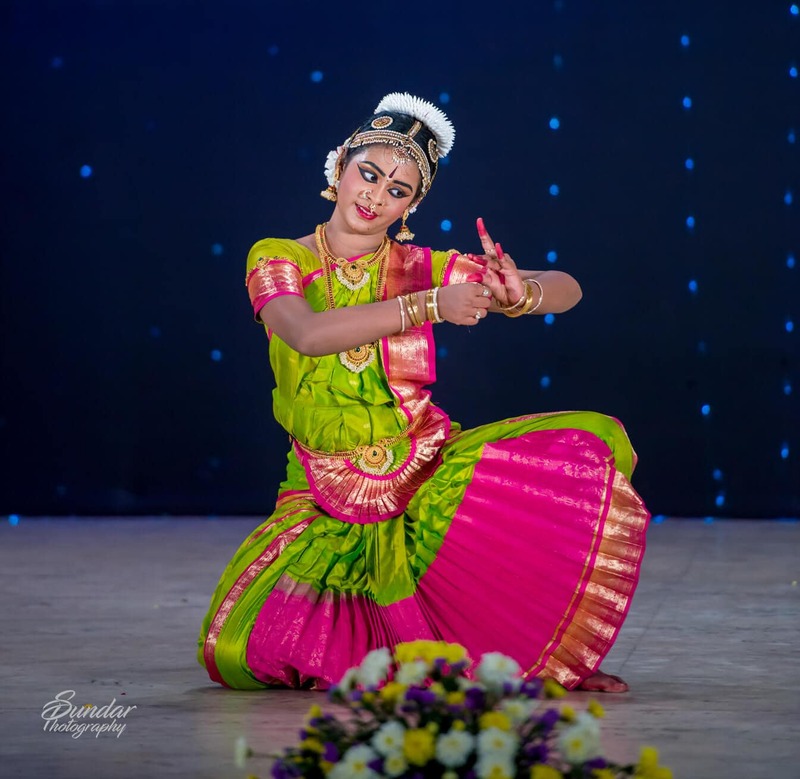 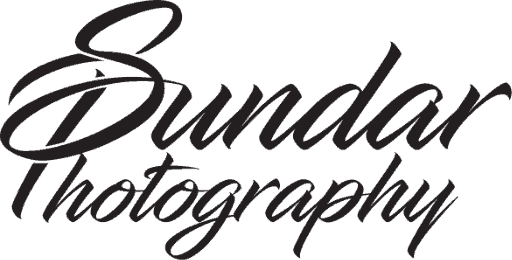 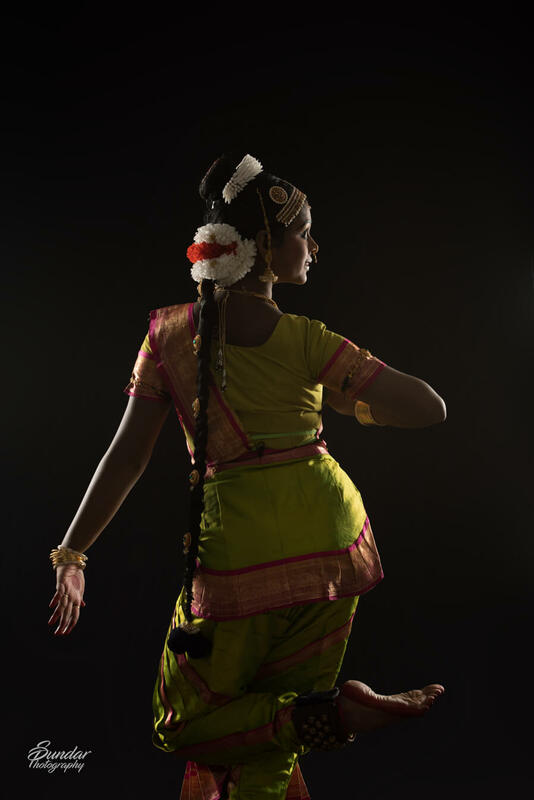 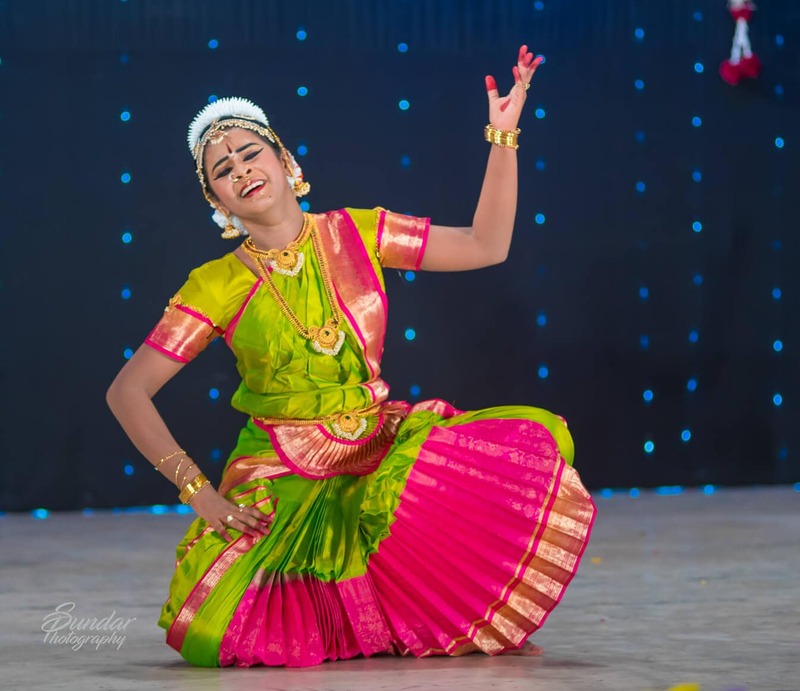 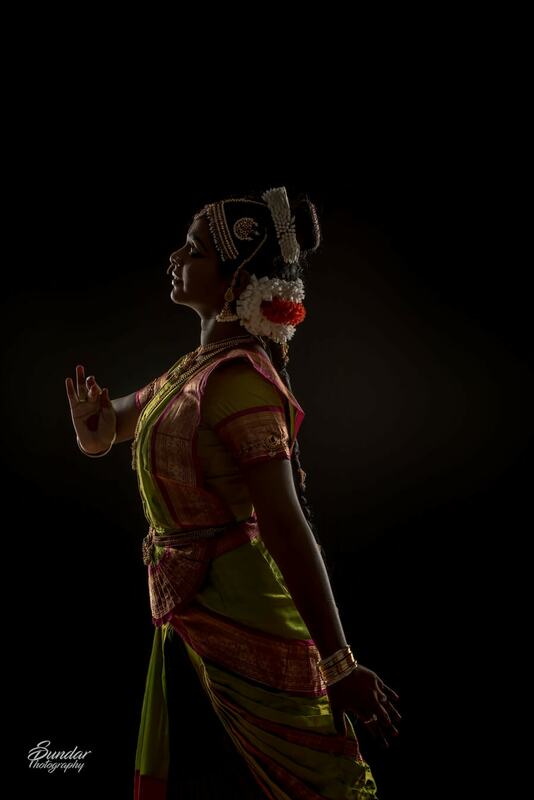 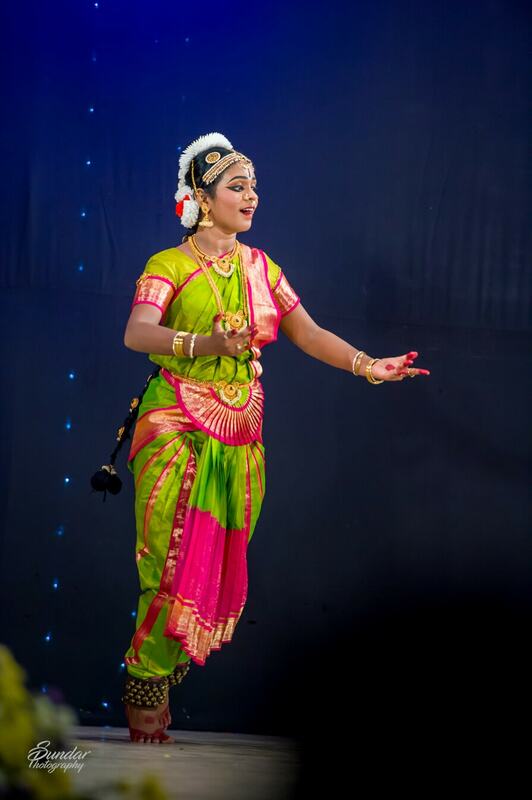 The most energetic stylish as well as a graceful dance style of our Tamil Nadu is Bharatanatyam. 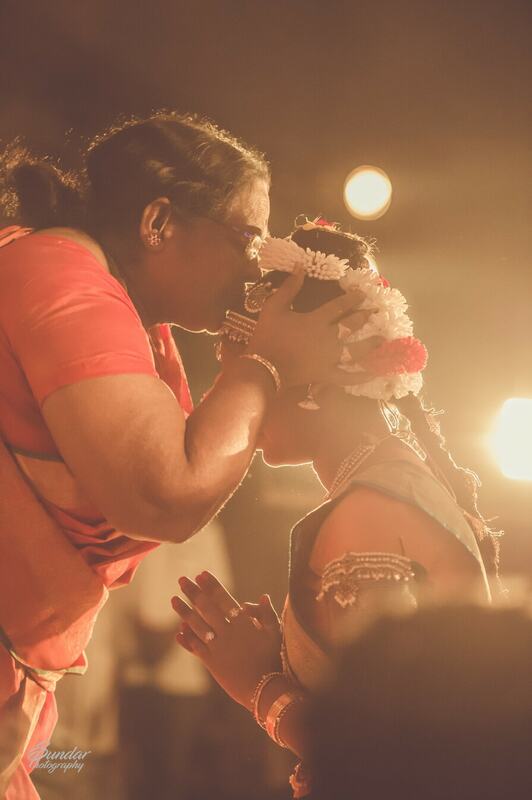 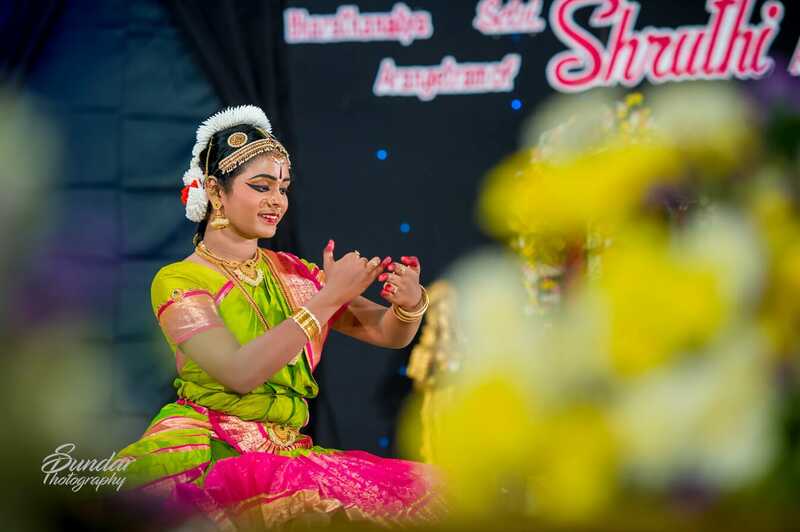 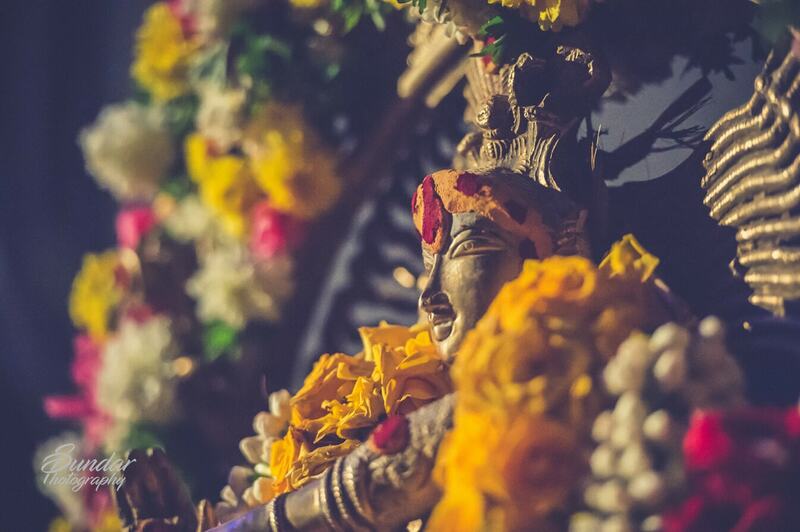 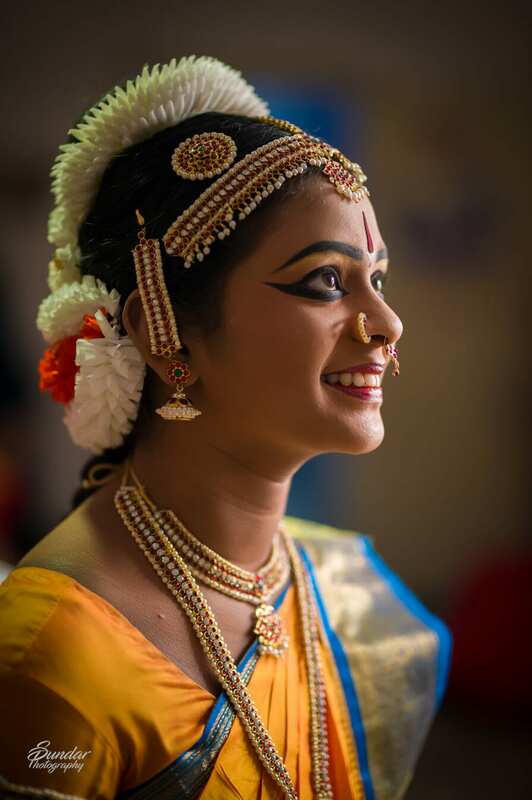 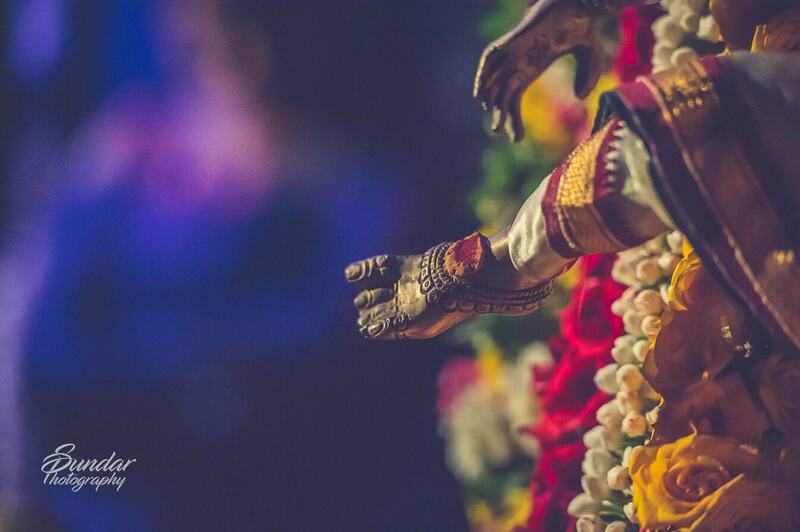 The Arangetram showcases the prowess of student as well as the guru. 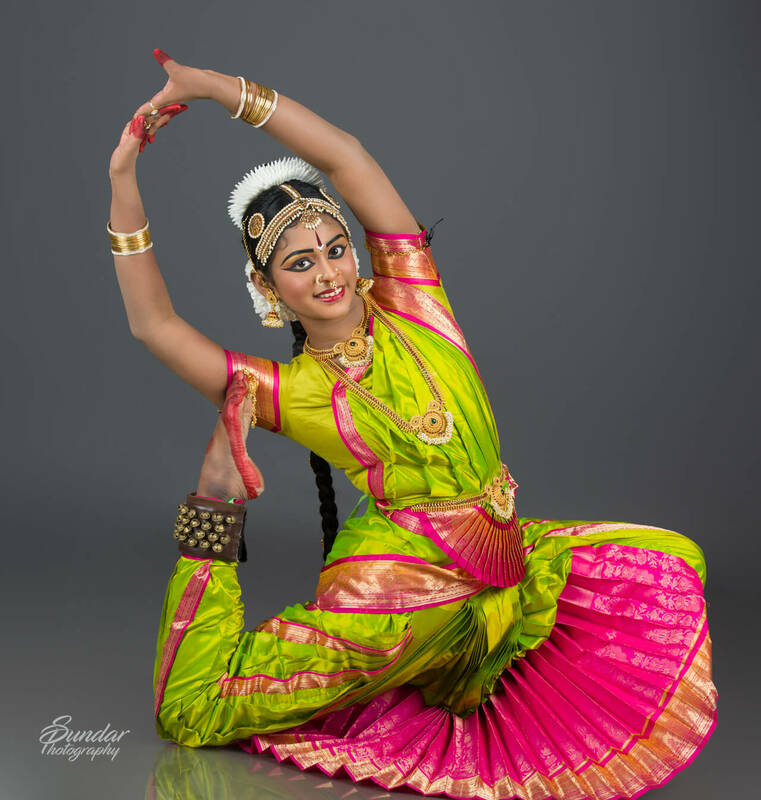 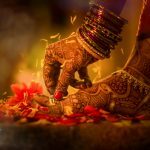 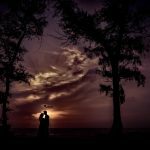 Shruthi’s Arangetram was one special event. 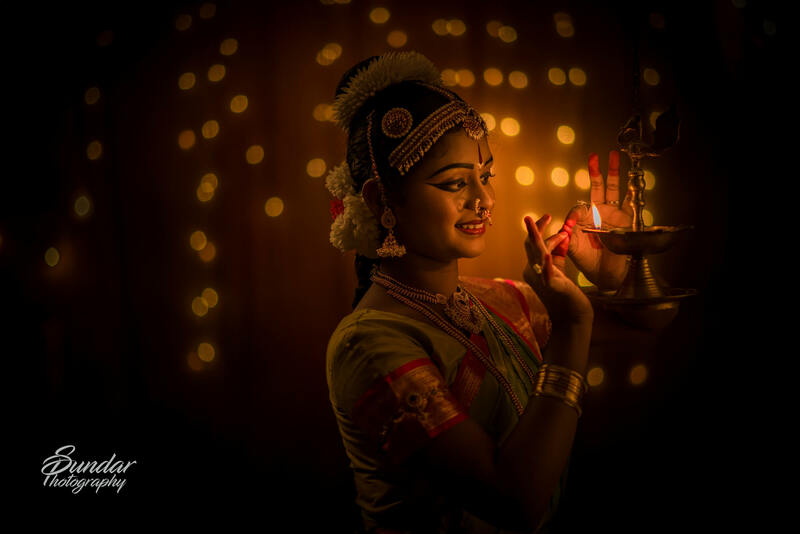 Her eyes spoke a lot along with beautiful gestures. 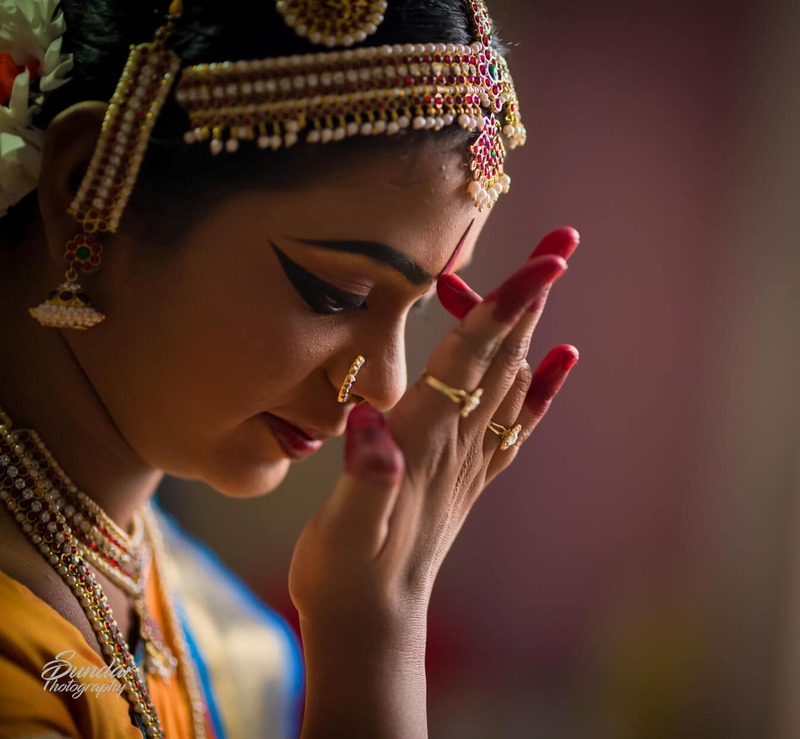 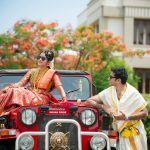 Her dance was mesmerizing and every step had a unique style, unique gesture & different eye positions; we locked every look, every style, and every gesture into frames to prove the prowess of that memorable day.